The Master Singers of Worcester are proud to announce a retirement reception for outgoing artistic director Malcolm Halliday on February 25th from 3:00-5:00 PM at The Cyprian Keyes Golf Club. The snow data is the same on Sunday, Feb. 26. During his nineteen year tenure as director, Mr. Halliday has brought a cutting edge variety to the choral music scene in the Worcester area. 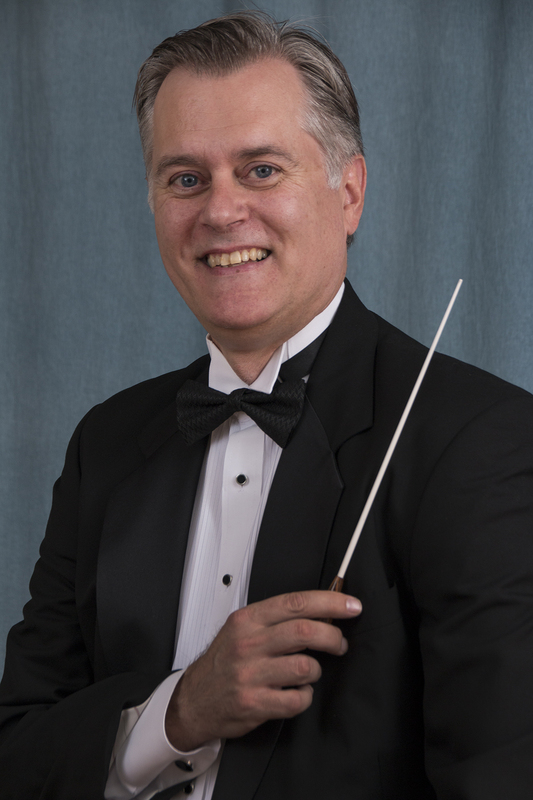 With Worcester or regional premieres of such works as Duke Ellington’s “Sacred Music concerts”, “The Peacemakers” by Karl Jenkins, the cantata “Eleanor Roosevelt” by Libby Larsen and Will Todd’s “Mass in Blue” he has continually pushed the choral music boundaries of what is available in the area. Under Malcolm’s leadership, the Master Singers have also premiered, and in some cases, commissioned works from numerous composers of local or national prominence. This list includes Steve Barnicle, William Cutter, Dorothy Frisch, Martha Sullivan, and Gwyneth Walker, among others. This variety over these last nineteen years will be most evident in the April 1st concert “Around the World in Forty Years” at Mechanics Hall, a concert honoring the 40th anniversary of the Master Singers. The program will showcase music of composers from around the world, including the Canadian composer Ruth Watson Henderson, Norwegian composer Ola Gjeilo, as well as a work about Worcester County’s own Clara Barton, composed by Mr. Halliday himself. Halliday will also be piano soloist in Beethoven’s Choral Fantasy in this same concert, which will also feature the Salisbury Singers, the Worcester Children’s Chorus (founded under the auspices of the Master Singers) and the WPI Orchestra as well as other area musical groups. Another strength that Malcolm has brought to the chorus through the years is a creative sense of programming fostering collaborations with a variety of Worcester and regional non-profits, including not only other choral groups such as The Salisbury Singers, Sounds of Stow, Assabet Valley Mastersingers and the Worcester Children’s Chorus, but also The Worcester Women’s History Project, the WPI Jazz Band and WPI Orchestra, Temple Sinai, the Canadian Consulate in Boston, the former Roosevelt Museum, and the Greater Worcester Armenian Community, to name only a few examples. Please join us on February 25th for this celebration, tickets for the event must be purchased in advance and are available online or by mail at Master Singers of Worcester, Inc., P.O. Box 7203, Worcester, MA 01605 or by phone at (508) 842-1349. This will be a catered event, and dress is informal/business casual. Come with your favorite stories about working with Malcolm!